The very nature of an “emergency” doesn’t lend itself to the calm, quiet focus most people need to choose a new HVAC contractor. Let’s say your furnace quits. It’s getting colder in your home or workplace. There are restless rumblings from other family members or employees. You know you need to take action. You pull up your browser window but everything is a blur. You suddenly realize you have no idea how many HVAC companies there are in your local area or how to choose the best one. How will you find the one who can come quickly and fix your heating system and do it right the first time and for an affordable price? In an emergency heating outage, this is the essential question. In this post, we are going to walk you through how to choose an emergency HVAC contractor with confidence. Any HVAC contractor serious about the quality of its customer service will go the extra mile to register with the Better Business Bureau and go through the steps required to maintain an A+ rating. Does having an A+ rating mean that contractor has never had a problem or a dissatisfied customer over the whole length of their operations? This is quite rare, to tell you the truth! It is true that sometimes issues crop up and need to be resolved. But what that contractor’s BBB rating tells you is how well the company resolves problems when they do occur. In other words, can you trust that HVAC company to do the right thing and take the steps necessary to fix any issues that may arise? This is what a BBB rating tells you. Shipton’s Heating & Cooling and our sister company, Clean Air Solutions Hamilton, maintain an A+ BBB rating. 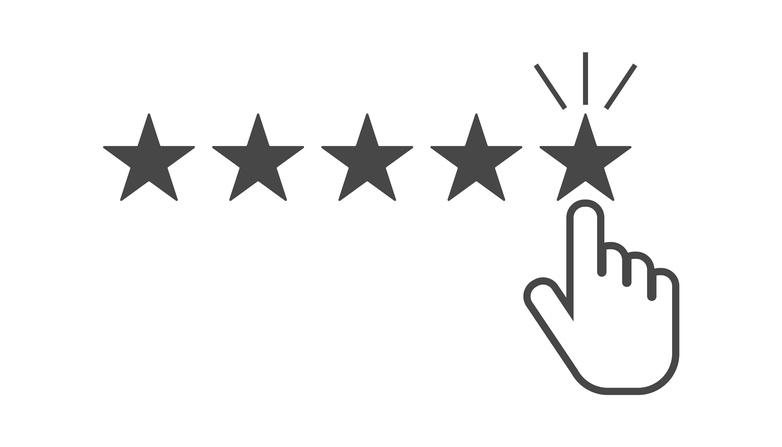 You can review our BBB rating to see the information listed—you can see how many years the company has been in business, overall ratings, past issues and resolution status and more. Whether the contractor has a BBB rating or not, you can also look for affiliations and partner references on their website for an alternative source of verification. Guarantees are a very important aspect of choosing an HVAC contractor! For starters, HVAC contractors may work on a wide variety of systems in all conditions. Some may be well-maintained while others may be poorly maintained. If you discover during your emergency service call that you need a major repair or a system replacement, that represents yet another major decision you will likely need to make on the spot. You won’t have time to do extensive research on makes, models, systems, retrofit options, repair costs and other important questions. Especially if your replacement comes in the dead of our notorious Canadian winter, you may simply need to trust the contractor standing in front of you to help you choose and do the installation. But it shouldn’t take long to hunt around on the company website to see what guarantees are offered if you need a major repair or full system replacement. If you don’t find guarantees printed on the company website (you can review our guarantees here at Shipton’s Heating & Cooling as a good example of what to look for), then ask the technician or call the company directly and ask before proceeding. If there is one big benefit to today’s relatively anonymous online culture, it is that few people hold back anymore about expressing their opinions. If a friend, neighbor, colleague or total stranger loved the service they got with a local business, they are quite likely to “pay it forward” and share their good news to help others. And if a customer has had terrible service or is unhappy with the quality of their new HVAC system, you can bet they will let as many people as possible know about it! Here, you want to look for customer testimonials in at least two places before making a decision about hiring an unknown HVAC contractor. The first place you want to look is on the contractor’s website. Companies often display testimonials from happy customers. Sometimes these testimonials are also verifiable through an outside source such as social media or service hubs like Angie’s List, HomeStars or Google Reviews. You can take a look through our verifiable customer testimonials on the Shipton’s Heating & Cooling website as an example of what to look for. The other place to look for customer testimonials is to do a general search online. Open your browser window, type in the HVAC contractor’s company name and see what comes up. If there are good reviews, you are likely to see those. If there are bad reviews, you can be sure you will see those too. Did you know that Shipton’s Heating & Cooling offers a 24/7 emergency repair service for all makes and models of HVAC systems? Give us a call at 905-549-4616 to schedule emergency repair service at any time of day or night, including weekends and holidays. For extra protection through this winter season, especially if you have an older HVAC system, we highly recommend that you take a look at our popular suite of HVAC Protection Plans. You can find valuable discounts and savings for all HVAC systems in any stage of life. Here at Shipton’s Heating & Cooling, we have nearly a full century of expertise installing, repairing and maintaining all makes and models of HVAC equipment. Through November 30, save up to $1,850 when you purchase a new combo HVAC system!